Our signature offering, and most common package! A DJ with two horns, and/or live drums for unforgettable and unique experience. Our most exciting package yet, featuring a full three-piece horn section, drums and a photo booth, your guests won’t know what hit them. Each package comes with one premium sound system. 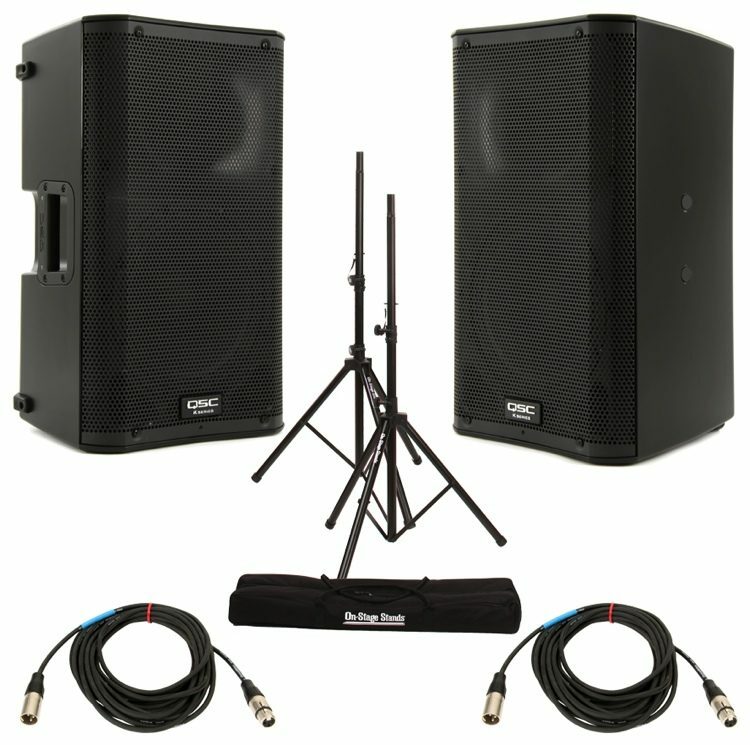 Additional sound systems are always available to cover different locations and include a microphone and mixer for background music. Uplights can transform a space and bring life to a venue as an alternative to incandescent lighting. Our uplighting package is battery powered and wirelessly controlled, so you won’t have messy cables to worry about. 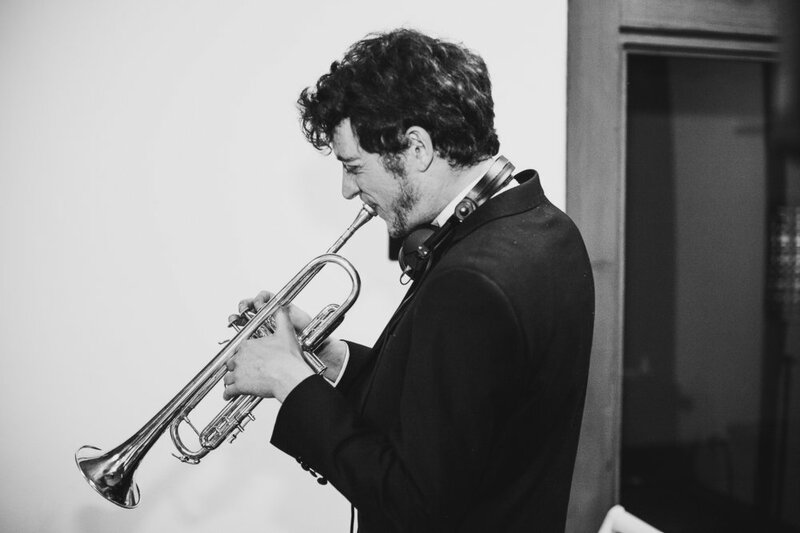 If you’d like to walk down the aisle to a live sax or trumpet accompaniment, or if you’d like to have live horns during your first dances, we’re uniquely positioned to make that happen! Our photo booths are powered by a DSLR camera and come accompanied by a fun attendant to operate the booth to help facilitate capturing amazing and silly moments you’ll get to keep forever. Whether you're looking for a New Orleans style Second Line band for your event or one to play Klezmer for a traditional Jewish ceremony, the Golden Bell Brass Band has you covered. We also specialize in Balkan folk and music for traditional Indian weddings.